With a range of services available, including damp proofing, rendering, and new bathroom installations, we’re sure that we can transform your home. 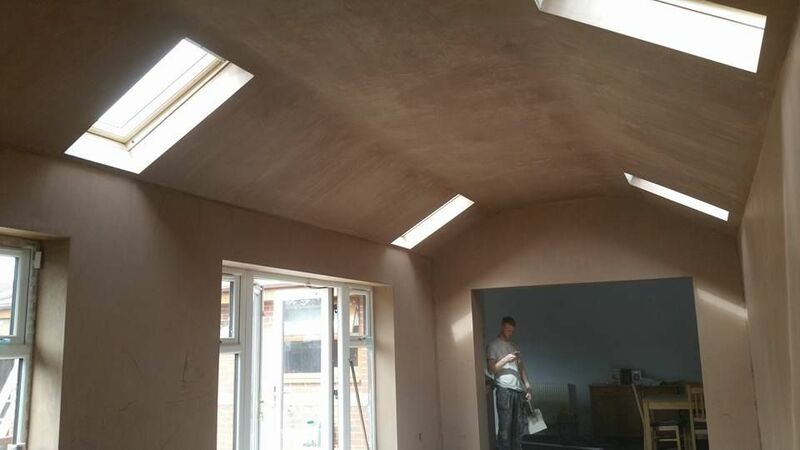 Quality Plastering Services is based in Rossendale, Lancashire, and operates throughout the surrounding areas. From here we serve local customers with a high-quality service at all times. No matter what you need, we’re here for you, so call us today! It's often remarked that our plastering finish is "as smooth as glass". 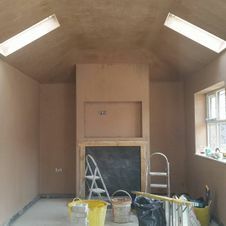 We started the business doing only plastering and these projects are at the core of everything we do. Without the perfect finish, your walls and ceilings will never look amazing, that's why we take time to ensure we complete your walls to the highest standards. Our exceptional reputation for quality and value has kept customers returning every time they have a home improvement project. We are a trusted name in Rossendale, Lancashire, and the surrounding areas. Plastering is a messy business; there's no doubt about that. We try to minimise the impact we have on you and your home during the works by covering floors and keeping the areas tidy. We clean up at the end of each day so you can access your home. 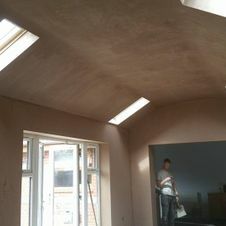 To find out more about what we can do, and why we're so good at plastering, call us or email us now. Create impressive curb appeal with a beautifully rendered exterior! We are specialists in renovating the exterior of properties which not only helps your home look great but weatherproofs it too! Our rendering services will transform your property and will add value instantly. 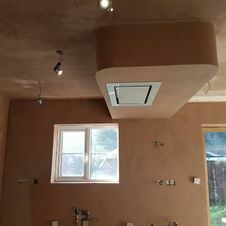 Quality Plastering Services is a K-Rend-approved supplier. K-Rend is the UK's leading manufacturer of silicone-based rendering products and offers a high-quality, extensive range of renders and finishes, designed to give a durable weatherproof coating and a natural-looking finish. K-Rend is the only UK manufacturer to incorporate in-house, innovate silicone technology to create a water-repellent surface. Thinking of rendering your home? Talk to us. Our excellent customer service and in-depth expertise will help you choose the right product for you and your property. 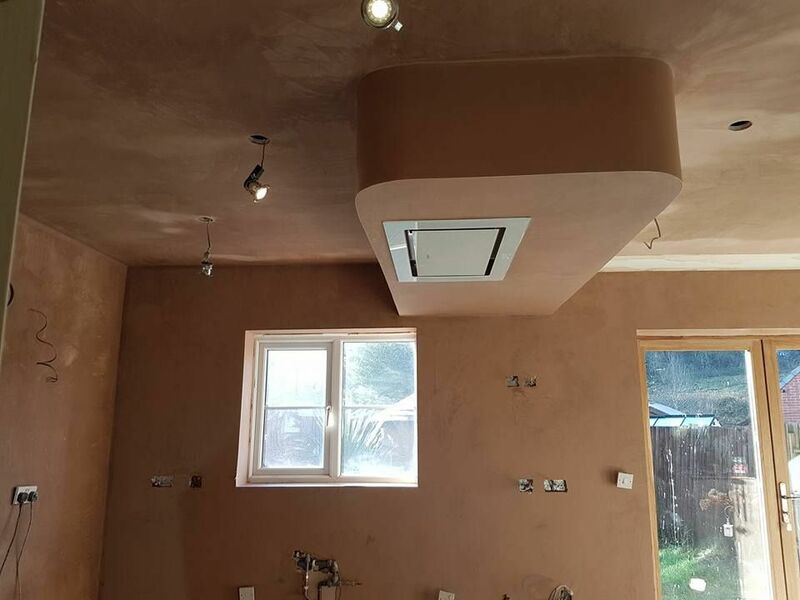 If you’re transforming your house into the home of your dreams, choose the team at Quality Plastering Services. We’re experts in helping you add space to your home, whether it's a lovely loft or a gorgeous garage conversion, adding on an orangery or conservatory, creating stunning external entertainment spaces, or simply knocking through to open up the space. We are also skilled in building all types of extensions and we work closely with you and your architect (where needed) to make your ideas a reality. Unfortunately, damp proofing is a necessary evil, but it doesn't have to cost you an arm and a leg. Damp proofing your home will save you money in the long run and will increase the value of your property. It will also ensure that your home is kept dry and warm. 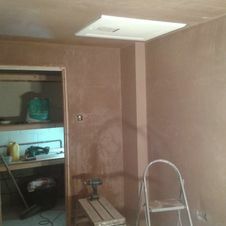 Quality Plastering Services has experience of a number of damp proofing techniques, particularly with interior solutions. We can advise you on which products we recommend and the method of which to best do the damp proofing. Our team are able to fully supply and fit a brand new bathroom or kitchen. We offer free quotations for every client. We discuss all your needs with our clients and come to you to offer the advice and, more importantly, to listen to what you want. Everything we offer for a new kitchen or bathroom is specific to your needs. We have a fully qualified design team too, so not only can we ensure you have everything functioning the way you want, but our design team can fully design everything to get a kitchen or bathroom you like. All work we do is guaranteed. Our design team create something completely unique to you. We can supply everything you need; including fitting a brand new floor. Everything is built to order so you can get something for you. We can include tiling and even the windows if needed. 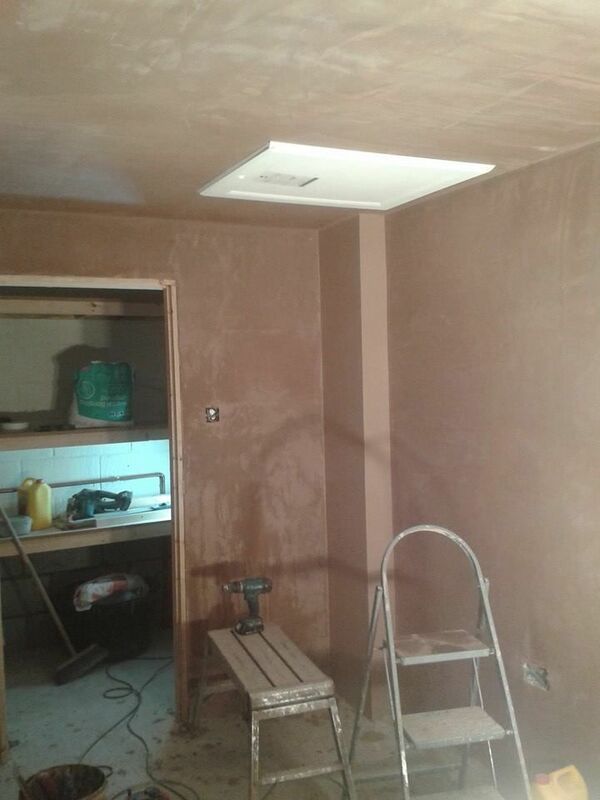 Quality Plastering Services aims to be the one place you need to get everything done with added peace of mind. Contact us, in Rossendale, Lancashire, and surrounding areas to find out more about our new bathrooms and damp proofing services.